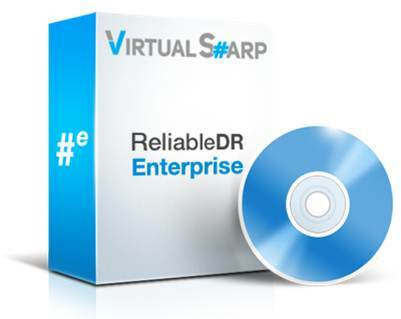 ReliableDR is VirtualSharp's flagship product bringing unparalleled Disaster Recovery Assurance to new virtualized and cloud infrastructure environments. ReliableDR enables DR planners to replace outdated or less than effective legacy DR processes for their business critical applications with fully automated DR testing and in the event of a disaster, the ability to failover applications and IT Services at the push of a button. Unlike legacy DR tests, which are typically performed once per year, or at best quarterly, ReliableDR enables DR tests to be fully automated and performed on a daily, or even hourly basis. 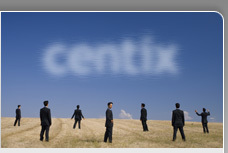 Exit recovery point objectives, enter certified recovery points. Designed from the ground up for virtual datacenters, ReliableDR has a modular, extensible plug-in architecture and currently supports all VMware ESX v3.5, vSphere 4.x & 5.x environments, as well as the majority of mid-range and enterprise class storage platforms from EMC, NetApp, HP, IBM, HDS, Dell, DataCore, FalconStor and so on.